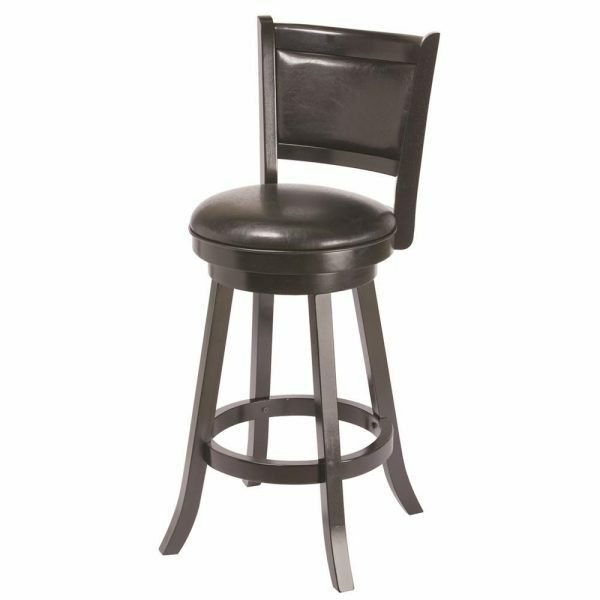 Sporting a space-efficient design, the RAM Gameroom Straight Floor Cue Rack helps hold various cues comfortably. 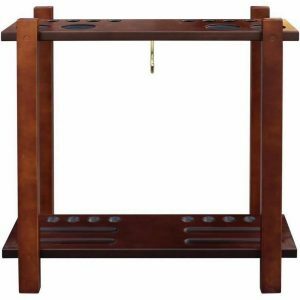 This pool cue rack is made from Chinese rubberwood, which promises reliable utility for several years to come. It stands on four sturdy legs for added support and firm ground hold. 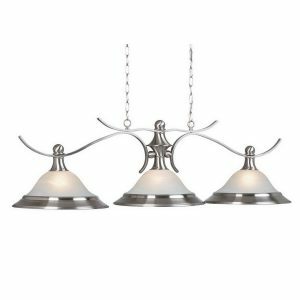 Add some character to your game room. 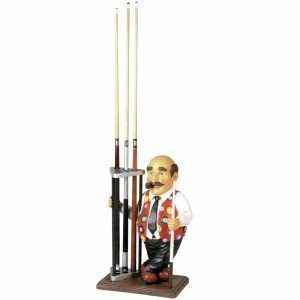 The Mario Pool Cue Floor Rack will add a little Italian flavor to your game room. 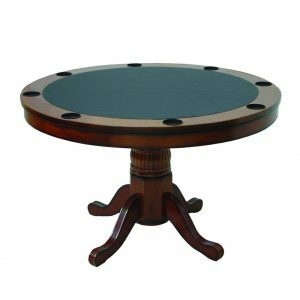 This shark in the red and white tuxedo will surely bring some extra style to your game room and maybe even your billiards game. Let the Mario Pool Cue Floor Rack bring some fun to your game room! 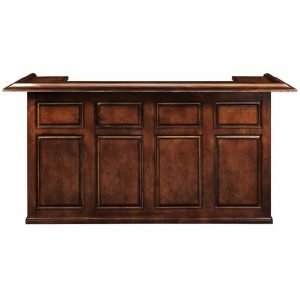 The Ram Gameroom Home Bar 84″ Black has been masterfully crafted with rustic traditional design, solid lines, beveled edges, and a finished in a beautiful warm furniture stain. 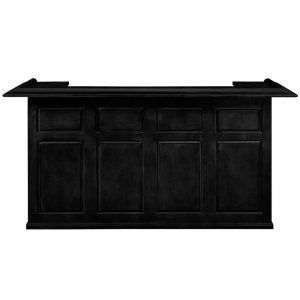 This home bar is the perfect accent piece for any game room and will be a hit with your friends on game night. 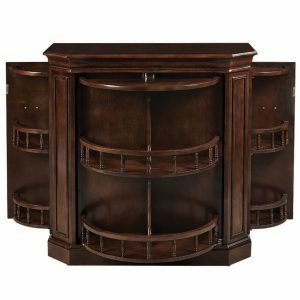 With its 3 storage shelves and one removable shelf this home bar offers plenty of room for you favorite drinks, glasses, stem ware, and more. 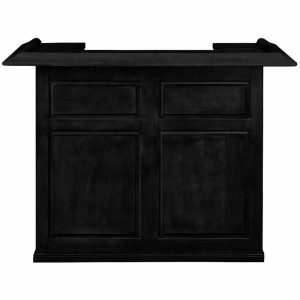 When the removable shelf is withdrawn, there is ample room to add your favorite mini fridge. 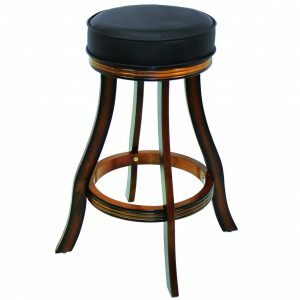 Rack ’em up and aim to thrill with our RAM Game Room Floor Cue Rack. 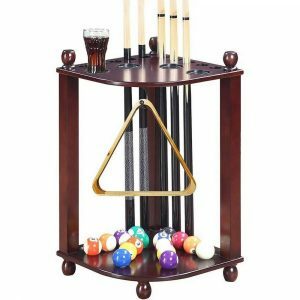 This solid wood rack is perfectly suited to stash in a corner with available space for a full set of balls and 10 cues. 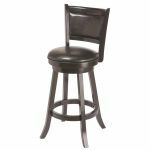 Choose from available finish options to suit your game room.